Last week I was outside playing with our dog and kids when I noticed these really big holes in my lawn. Naturally I was curious to know what made these holes. Upon closer inspection I found out that the holes actually had wolf spiders in them. Yelling out to the kids to take the dog and themselves inside while I frantically called one of our technicians to come out and treat our lawns for wolf spiders. 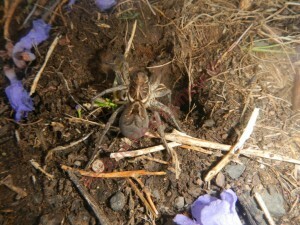 So what is a wolf spider and where do they live? 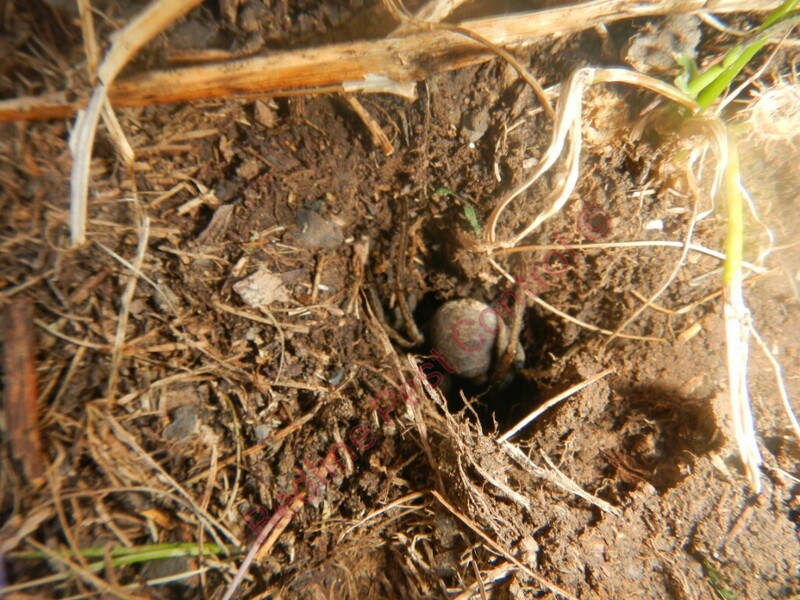 Wolf spiders are a ground dwelling spider and will make burrows in your lawn or garden bedding. 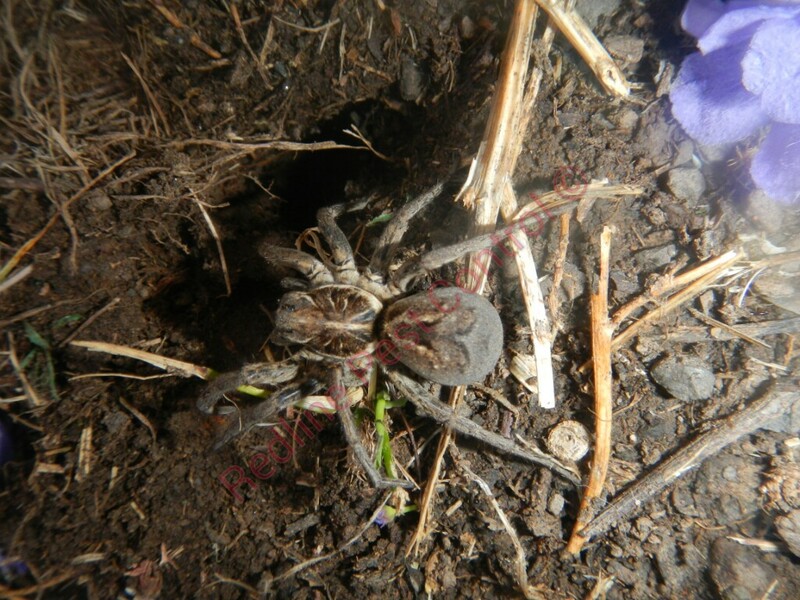 Wolf spiders are also known as wanders and will often go wandering throughout the night in search of a mating partner or a new home. 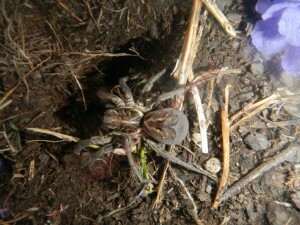 Although wolf spiders are not poisonous as such it can lead to a nasty bite. If you are allergic to their venom it is highly recommended that you seek medical attention straight away. What is involved in a wolf spider treatment? Firstly the Redline Pest Control technician that comes out to your home will inspect all areas both at the front and the back checking for any holes that may be on your lawns or garden bedding, the will check all areas that are very leafy and if you have wood debris on your property. 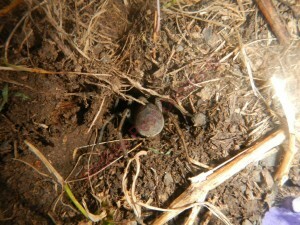 As the technician is inspecting what he has found he will then spot treat those holes as he moves onto the next hole. Once the technician has spot treated the affected areas he will then blanket spray the lawns for any holes that may have been missed or for wolf spiders that may have escaped the spot treating. 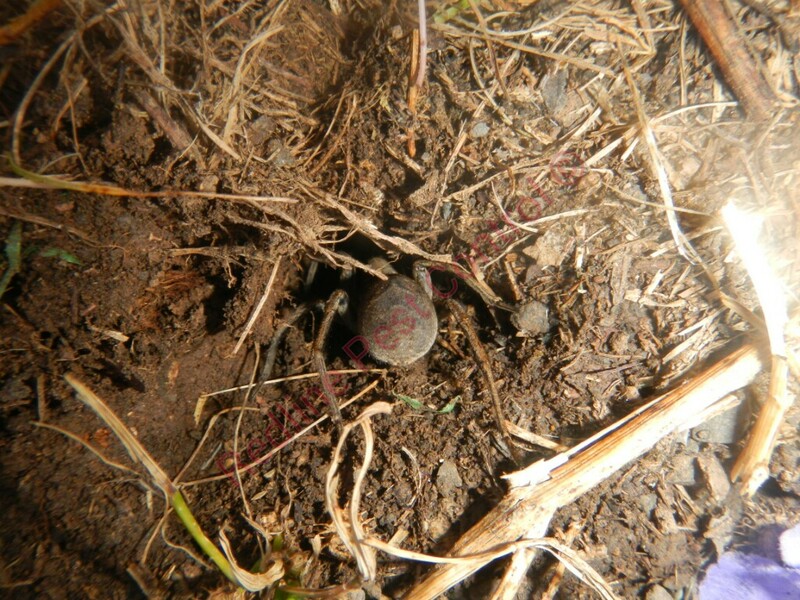 As wolf spiders are a ground dwelling spider it is difficult to eradicate as your neighbours could possibly have these spiders on their lawns and could potentially reinfest your lawns if they don’t treat their lawns.